Google is the most popular search engine in the world with 70% of the search market. So if you are serious about your paid online marketing strategy, Google Adwords or was popularly known as Pay Per Click / Paid Search is a must for your marketing mix. Google Adwords is a highly effective strategy in bringing customers to your business site. However, it can also be very COSTLY if it is not done properly as many business owners have found to their detriment. In this month’s special presentation, Rick Thompson from SEM::SME will share with us how you can bring Google Adwords into your marketing mix, use it effectively to drive traffic to your business site and avoid common pitfalls so you do not burn your hard earned dollars for nothing. 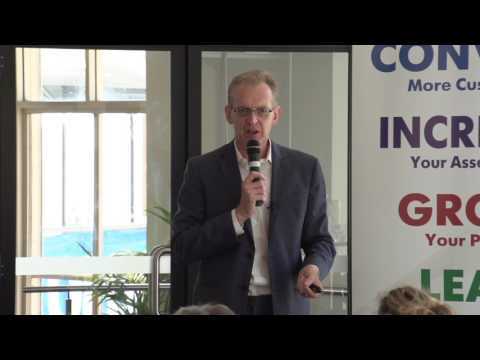 Rick Thompson is the CEO of SEM::SME – an online marketing agency specialising in Search Engine Marketing for small and medium sized enterprises. SEM:SME is a certified Google partner. 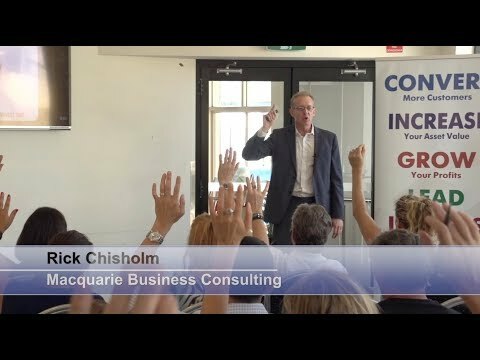 Rick is considered to be one of the most experienced search engine marketing specialists in Australia today. His agency is currently working with a number of business clients managing their search engine marketing campaigns achieving savings of 25% on cost per click with a commensurate return on their paid search investment of 25%. He was a Director of ThompsonLink and Vice President of Marconi Wireless.